Your roof is a crucial component to your home's safety features, and any damage should be taken care of as soon as possible. With over a decade of experience in the local roofing industry, Red Well Construction has proven solutions to all kinds of common roofing problems. We set high standards for workmanship and customer care that other contractors simply can't match! 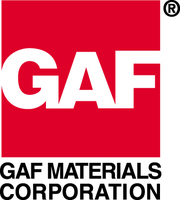 As a GAF certified and BBB A+ accredited company, we make sure to only use products and techniques we would trust on our own homes. 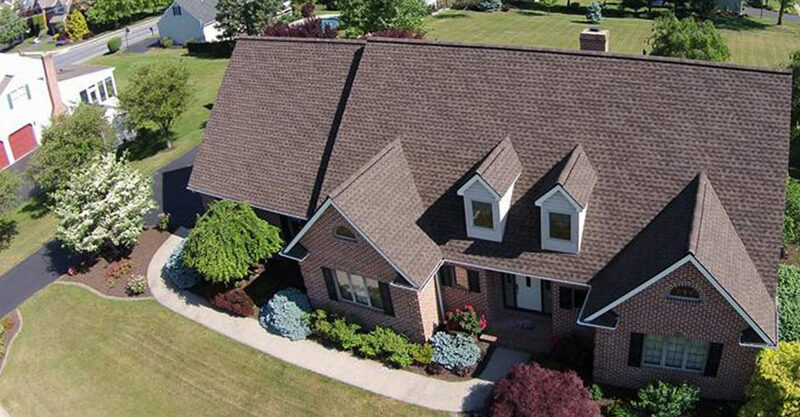 We use the finest-quality asphalt shingles, which provide better protection against weathering in harsh conditions, and our expertise will extend the life of your roof. All in all, Red Well Construction is always willing to put in the effort for your safety and satisfaction. 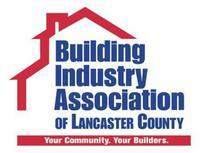 Contact us today to schedule a free estimate for your roofing needs in Lancaster County, Chester County, Delaware County and Nearby! Prevent roof leaks and other damage by ensuring your roof is properly maintained with our professional repair services. Replacing a roof is an important investment. 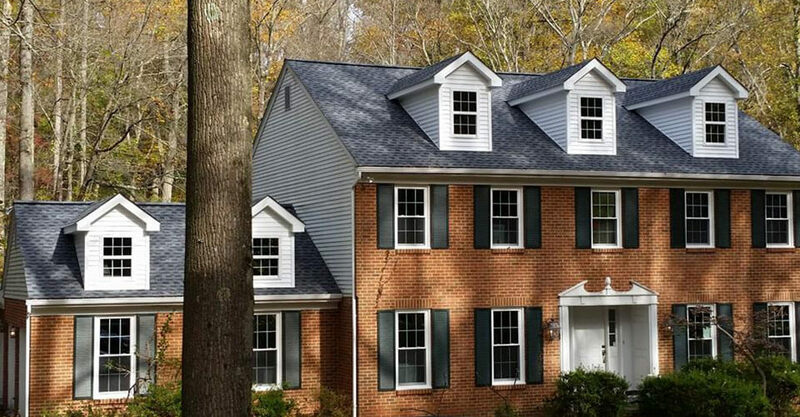 When it's time for a new roof, we can provide a worry-free installation. 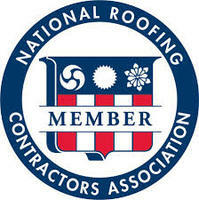 Regular inspections by an experienced roofing contractor can keep your roof in top condition. Hail from tornadoes and thunderstorms can damage your roof and home in many different ways - we can help! Give your house a dramatic makeover with durable, maintenance-free siding. 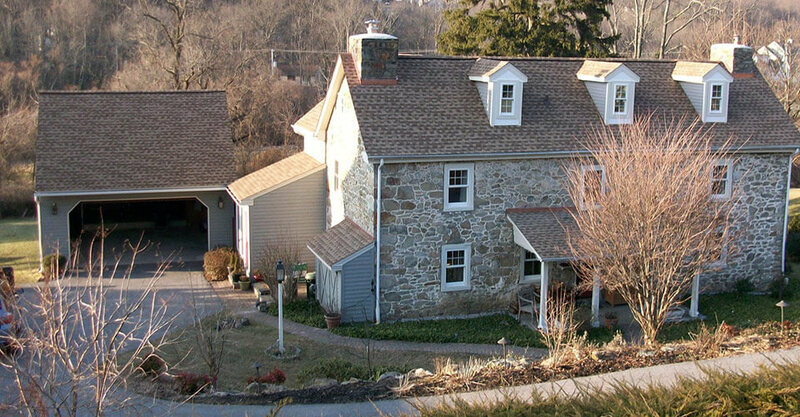 We offer high-quality roofing services -- get started with our free estimates in Pennsylvania and Delaware. When your roof suffers damage, no matter how expensive, don't panic - Red Well Construction is here to help! 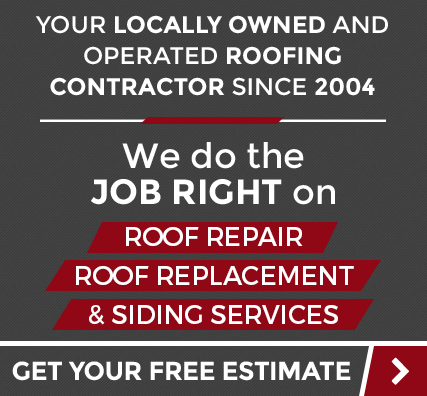 We will make your life a lot easier by getting your roofing job done right the first time. We offer great pricing, excellent customer service, and a promise that the job will be done in a timely manner. Your worries will soon be a thing of the past. Ready to get started on your roofing project? Call us at 1-855-213-1223 or contact us online to schedule a free estimate! We serve residents in New Holland, Lancaster, Reading, Lititz, Norristown, Pottstown, Coatesville, Downingtown, York, Collegeville, and areas nearby. We can't wait to meet at a convenient time for you!